CESMA was founded in 1995. CESMA represents fifteen shipmasters’ associations, as well as a number of individual members, in twelve European Union and future EU countries. Formed in 2002 as a non-profit making association. Permanent representative : Aureline Borel, aureline.borel@galileo-services.org. Galileo Services’ mission is both to support and assist the Galileo Programme implementation and to stimulate downstream technology and business development (terminals, applications and services). Galileo Services comprises 30 members ranging from European SMEs to large enterprises and international members from both North America and Asia. 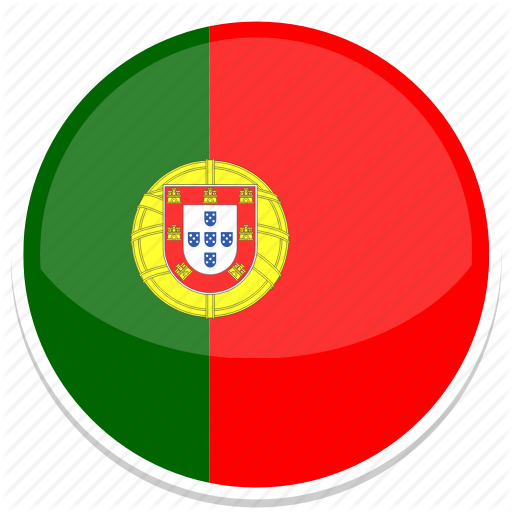 The Association is open to new members from Europe and the rest of the world. 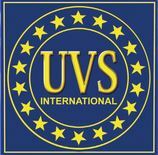 Started in 1995, as EURO UVS (European Unmanned Vehicle Systems Association), a non-profit organisation, registered in The Netherlands & operating out of offices in Paris, France, changed its statute and its name to UVS International (Unmanned Vehicles Systems International) in 2004, to more accurately reflect its global character and actual coverage. 240 corporate & institutional members in 38 countries. It is the leading international organization dedicated to the promotion of unmanned vehicle systems.